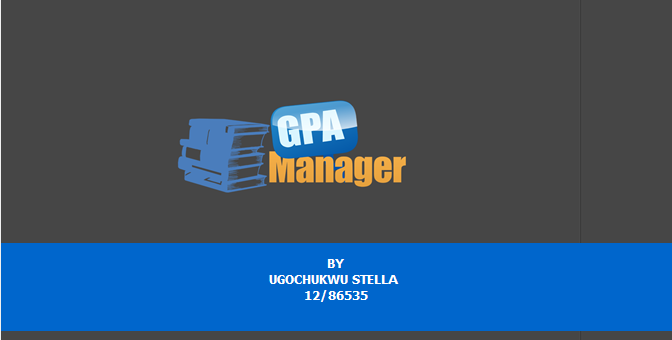 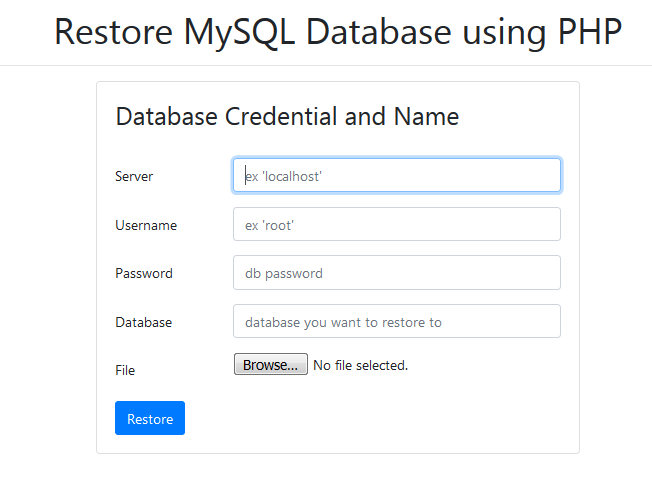 In the previous tutorial, we discussed on How to Backup MySQL Database using PHP. 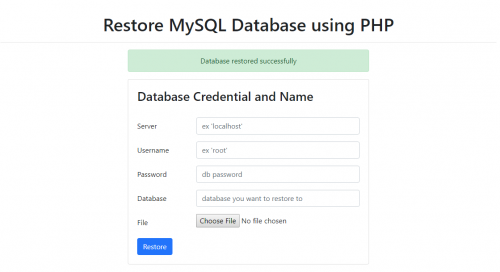 This time we are going to discuss on how to restore back up mysql databases using php. 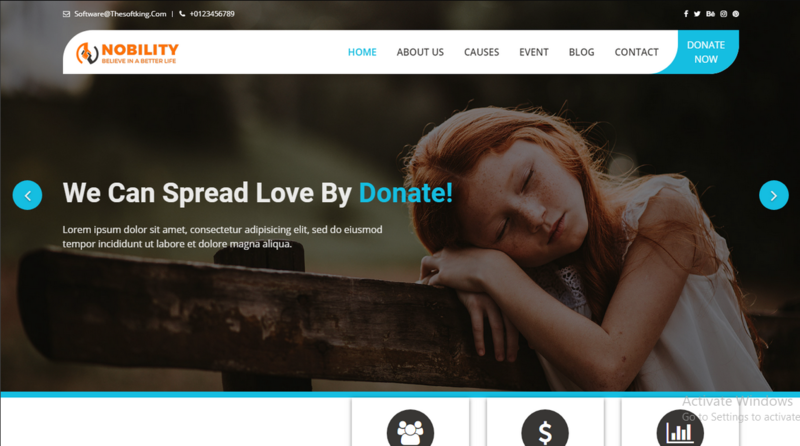 In order to beautify the presentation of this tutorial, I've used Bootstrap which is included in the downloadable of this tutorial but if you want, you can download Bootstrap using this link.